Activision and Beenox are back with a new trailer for Crash Team Racing Nitro-Fueled. 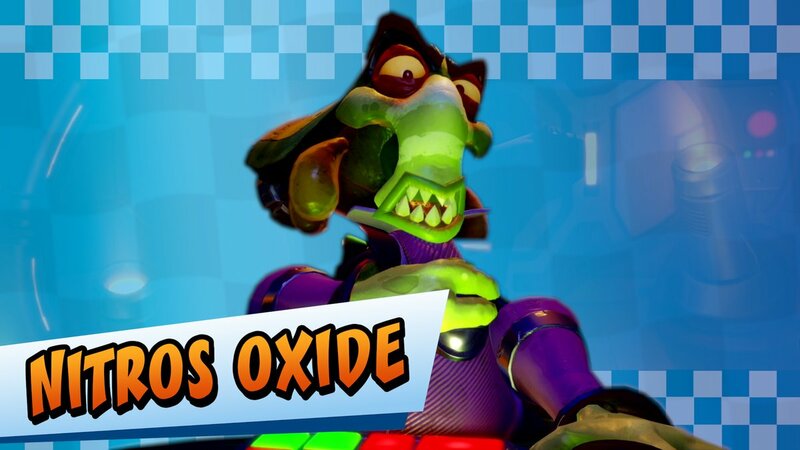 The video focuses on Nitros Oxide, but also gives us a look at the Oxide Station track. Crash Team Racing Nitro-Fueled launches June 21.